The artists planned to perform at the 82nd Annual Lea County Fair & PRCA Rodeo have been announced. Those artist include Trace Adkins, Gretchen Wilson, Josh Abbott Band, Conjunto Primavera, Virlan Garcia, Cassadee Pope and Danny Gokey. Conjunto Primavera and Virlan Garcia are planned to perform for Hispanic Heritage Day. Conjunto Primavera was originally formed in Ojinaga, Chihuahua in 1978. The group has released several gold-selling albums. 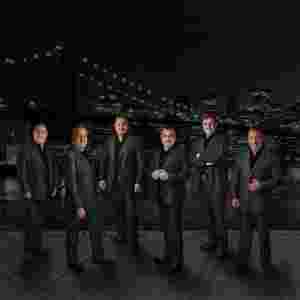 Conjunto Primavera has been nominated for many Latin Grammy awards and later awarded the Latin Grammy award Best Norteño for their album Amor Amor. 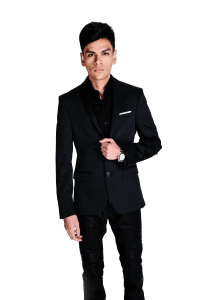 Virlan Garcia is a singer, guitarist and composer in the Mexican regional genre, specializing in norteño, corridos, and bandas. He is from Sinaloa. In February 2016, he independently released two full-length albums, Pobre o Criminal and Yi Cambio Mi Suerte. 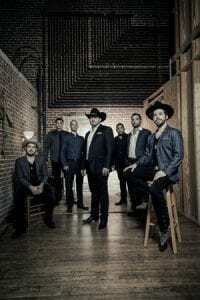 The Josh Abbott Band is planned to perform Tuesday night at the Lea County Fair & Rodeo. The band’s newest album titled Until My Voice Goes Out is set to release Aug. 18. Danny Gokey is planned to perform Faith and Family night. The Lea County Fair & Rodeo Thursday night performer is Cassadee Pope. Cassadee has simultaneously released both Summer EP and brand new music video for the title track. Trace Adkins is planned to perform Friday night. Trace has sold over 10 million albums, with hits that include “You’re Gonna Miss This,” “Songs About Me,” “Every Light In The House,” “Just Fishin,” to name a few. 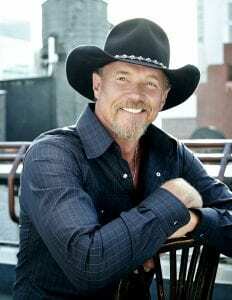 Trace Adkins is a Grammy-nominated member of the Grand Ole Opry, TV personality, actor, author, spokesman for the Wounded Warrior Program and the American Red Cross. 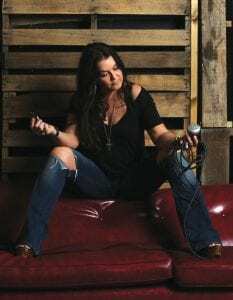 Gretchen Wilson is planned to be the featured performer Saturday night. Gretchen is back to a full tour after a three year break to be at home with her daughter. Gretchen has a newly released album called Ready To Get ROWDY. Her current single “Rowdy” was written with Shane Minor and Trent Tomlinson. She is a multi-platinum recording artist who has formed her own record company called Redneck Records.